Get your running/walking shoes on and bring the whole family! 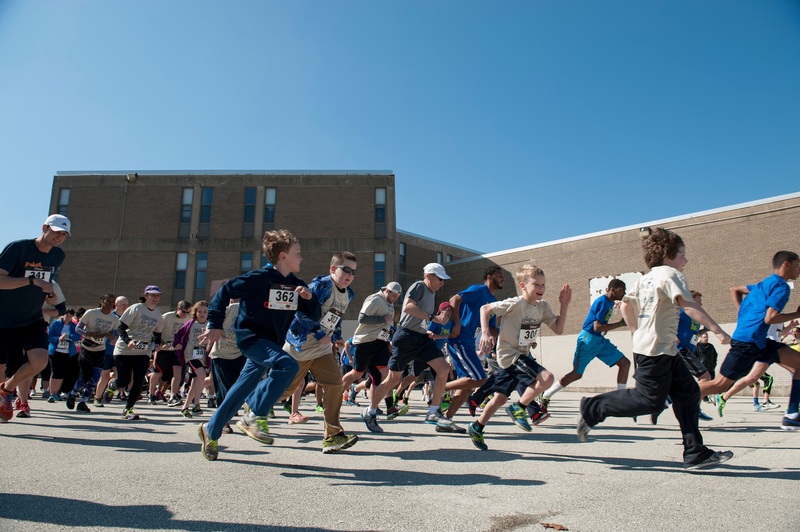 It’s time to register for Cook-Wissahickon’s Run for the Meadow. More 4K information here. Proceeds from our 4K on Saturday, April 25th will support the extension of our Native Meadow/Outdoor Classroom.